Ishant bowled a magnificent spell of 5/51 on Day 3 at Edgbaston. 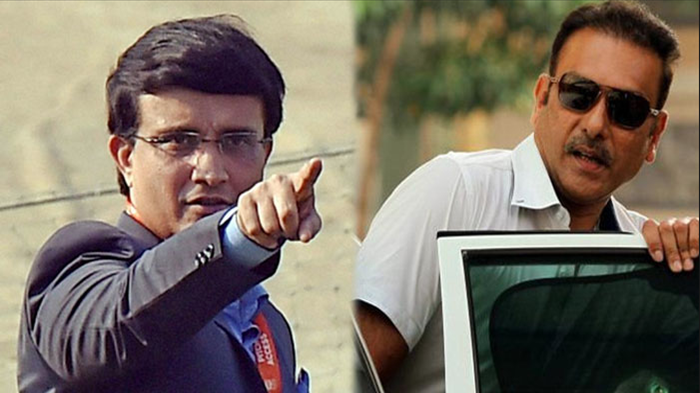 It was just the kind of day for India's two bowling stalwarts to stand up. On the back of one of grittiest hundreds of Test Cricket by Virat Kohli, India somehow stayed alive in the game till the end of Day 2 but now, with England already starting their second innings with a 13-run lead, India needed Ravichandran Ashwin and Ishant Sharma to stand up and strive for the one last hope. 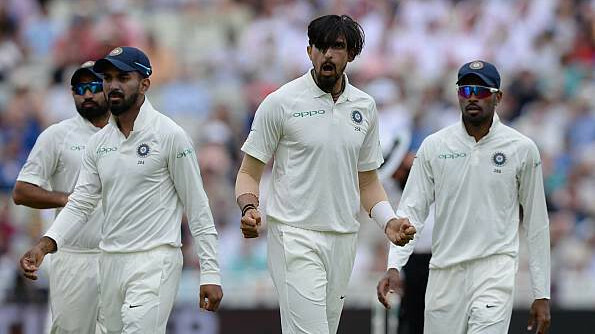 While Ravichandran Ashwin's guile, drift and skillset expertise paid off to see him follow his first innings exploits of 4/62 with another fine spell that removed England's top order and settle up a few debates, It was the turn of Ishant Sharma to prove a point and two to people. 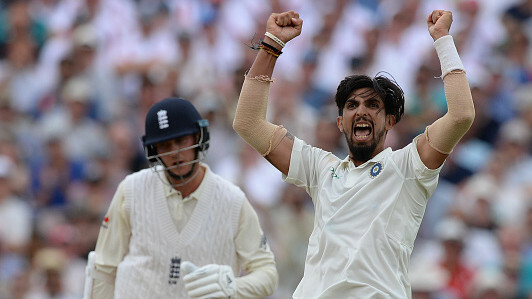 When Ishant started off his spell first change on Day 3, Harbhajan Singh in the Sky Sports commentary box made a point that for all of Ishant's workhorse like help to other bowlers, he isn't himself taking as many wickets as he should. This is when something triggered. 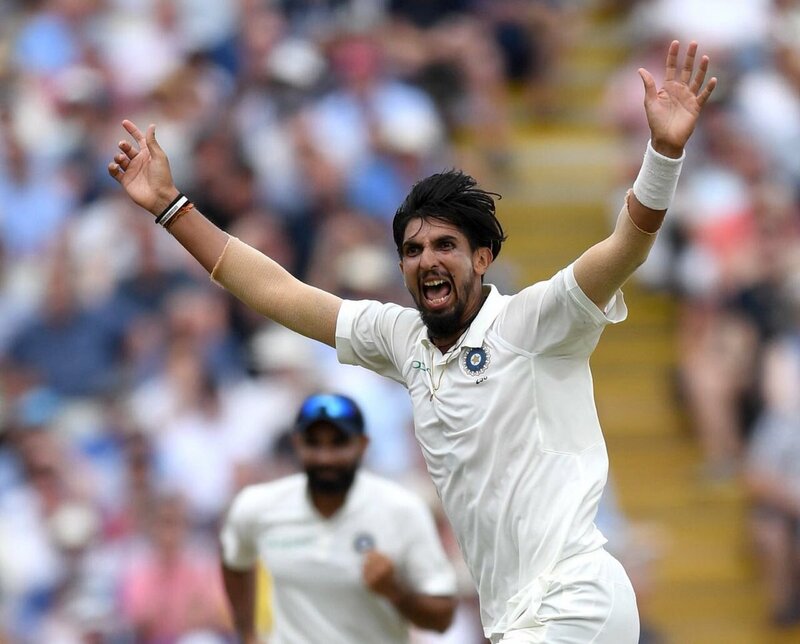 With each run, England's lead was swelling and India needed to strike immediately and that is what exactly what Ishant Sharma did. After sending back Dawid Malan, he removed Jonny Bairstow with a ball that just did enough to move away after pitching and took the outside edge. That started a mini collapse, in the same over, Ishant removed Ben Stokes with another away seamer and then got the ever-dangerous Jos Buttler to edge one back. He then completed a magnificent 5-fer by taking the wicket of Stuart Broad to help India bundle out England for 180. You wonder, with a little more support to Ravichandran Ashwin and Ishant Sharma, in the form of control and accuracy from the other end and through the same hands behinds the stumps, India might well have been chasing around 60 less than what is now a very stiff 194 but irrespective of the result, Ishant's spell will remain one of India's most cherished memories at the end of the series. Ishant's spell earned him respect and got him praise from everyone from around the world. Even the great Sachin Tendulkar appreciated Ishant's superb spell. The master blaster took to the social media network Twitter and posted, "Fantastic effort by @ImIshant. Brought back memories from the game at Lord’s in 2014. #ENGvIND"